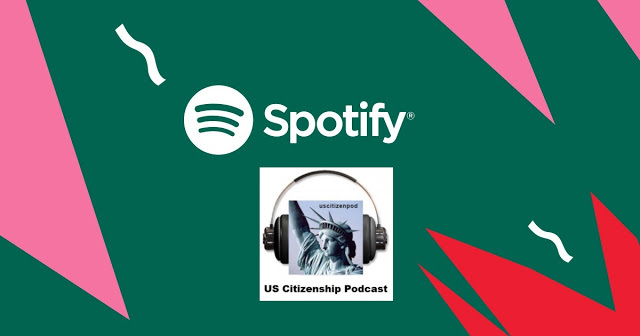 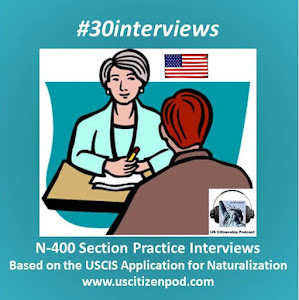 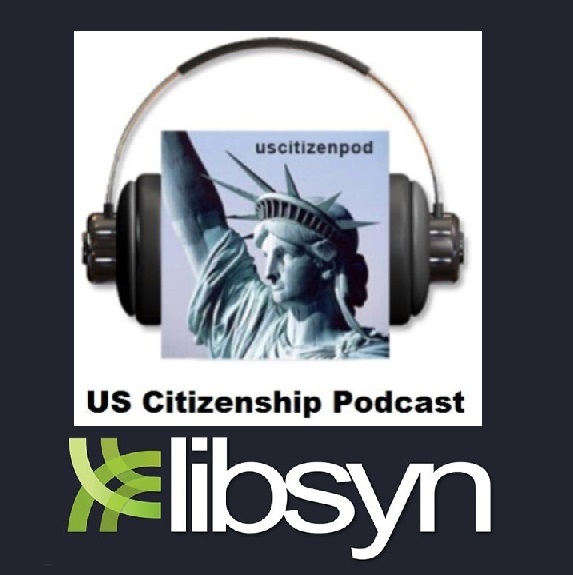 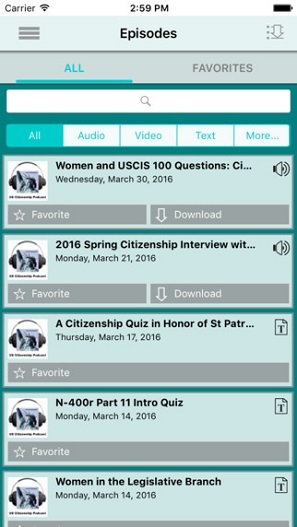 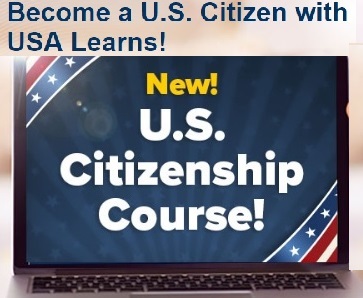 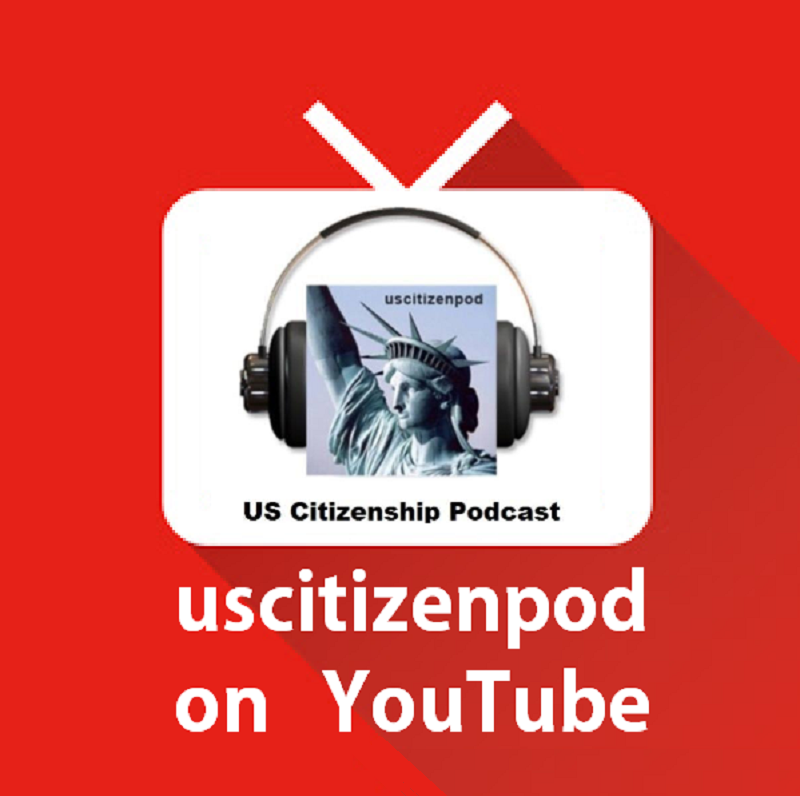 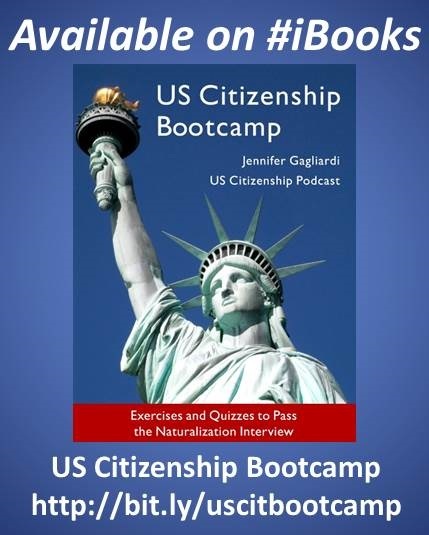 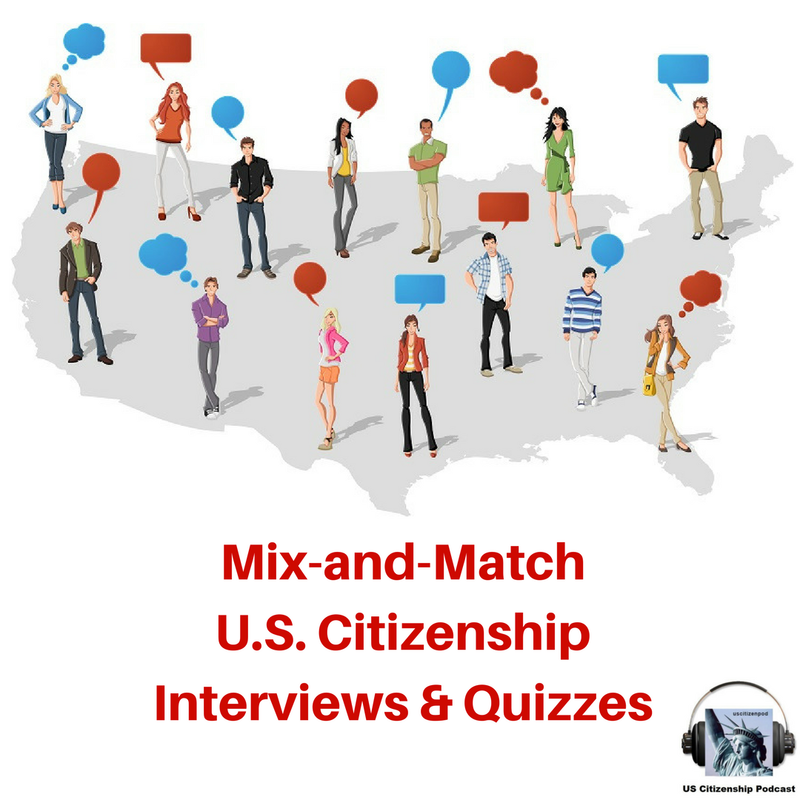 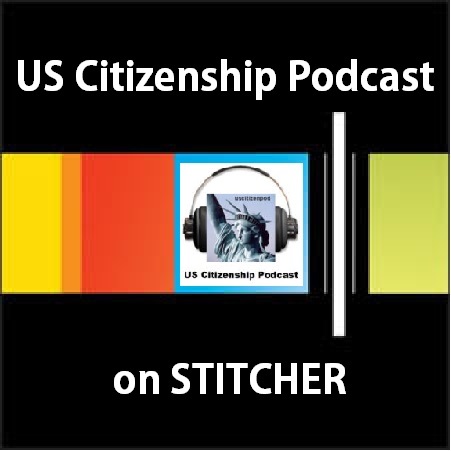 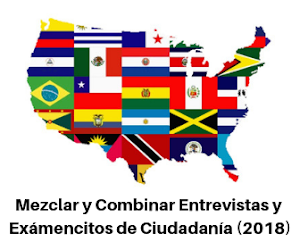 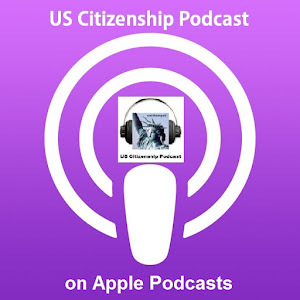 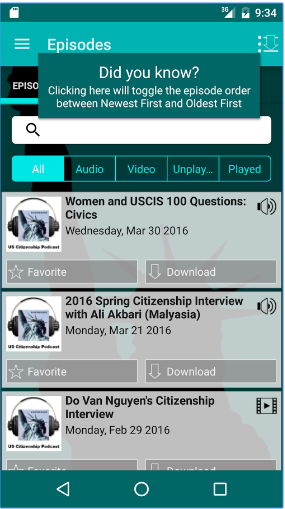 US Citizenship Podcast: West Wing Week 08/10/12 or "We Have A Moral, Sacred Duty"
West Wing Week 08/10/12 or "We Have A Moral, Sacred Duty"
wh.gov: West Wing Week 08/10/12 or "We Have A Moral, Sacred Duty"
Welcome to the West Wing Week, your guide to everything that's happening at 1600 Pennsylvania Ave. This week, the President continued to push for middle class tax cuts, spoke with both the AAPD Summer interns with disabilities and with the White House Summer Interns of 2012, signed the Honoring America's Veterans and Caring for Camp Lejeune Families Act, and convened his Rural Council to discuss ways to ease the burden of drought. 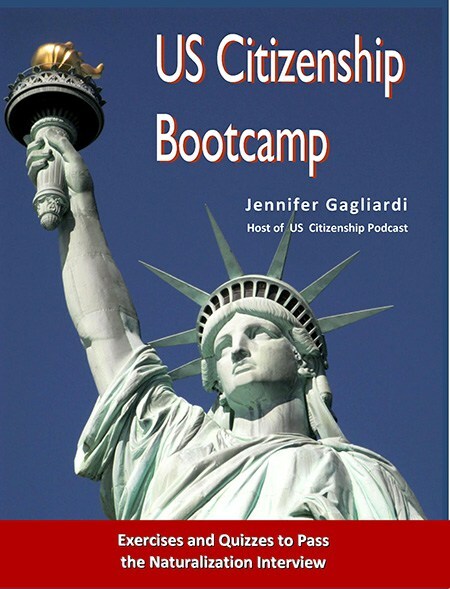 That's August 3rd to August 9th or "We Have A Moral Sacred Duty."